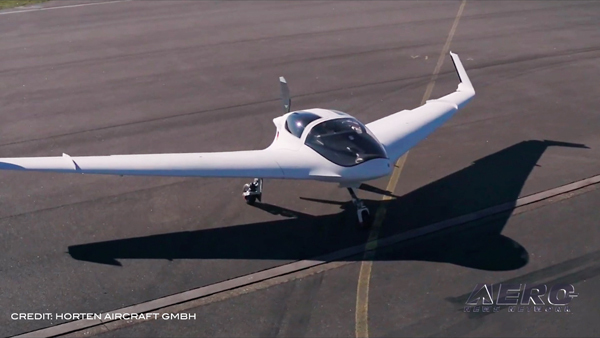 Rolls-Royce has been selected by Lufthansa Group to power 40 new aircraft. Its Trent 1000 engine will power 20 Boeing 787 Dreamliners and its Trent XWB will power 20 Airbus A350 XWBs. Rolls-Royce will also provide its flagship TotalCare long term services for both engine types. The Trent XWB is the world’s most efficient large aero engine flying today and the world’s fastest-selling widebody engine with more than 1,800 in service or on order. The airline will also operate the latest version of the Trent 1000, the Trent 1000 TEN (Thrust, Efficiency and New Technology), offering high fuel efficiency and low noise. 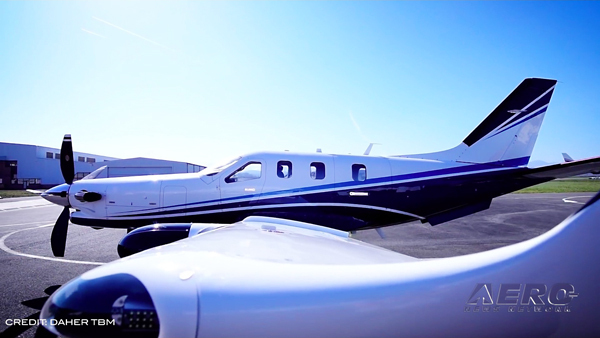 "We are very pleased to select Rolls-Royce to power these aircraft, helping us to provide outstanding customer service. With this order, we will reduce our operating costs, simplify our long-haul fleet and improve our environmental performance,” said Dr. Detlef Kayser, Member of the Executive Board Lufthansa Group – Airlines Resources & Operational Standards. The Trent 1000 has powered the first flight and entry into service of every version of the Dreamliner – the 787-8, 787-9 and 787-10 and incorporates technology that contributes to the Dreamliner achieving 20 per cent greater efficiency than the aircraft it replaces, as well as having half the noise footprint of previous-generation aircraft. The announcement adds to the 20 Trent XWB powered A350 aircraft that Lufthansa already has on order. 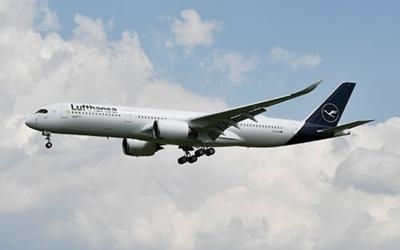 More than 80 Rolls-Royce powered widebody aircraft are in service with Lufthansa Group airlines.